(1) The first 20 contracts will each receive a $2,750 discount grant. 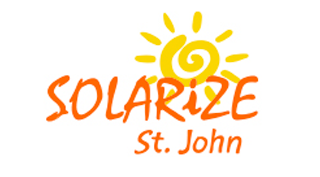 Thanks to a generous donation by one of your own St. John residents, Solarize St. John will award a grant of $2,750 to the first 20 participants who sign a contracts with the program. (2) Campaign kick-off grant announcement. In addition to the grants to the first 20 contracts mentioned above, the following special grants, which were announced at the kickoff meeting, will go to one residential system and one commercial system chosen at random via a drawing from among the first 20 contracts. (3) Crowdfunding Campaign A crowdfunding campaign will launch soon with a goal to raise $350,000 to help buy down the cost of solar for non-profit organizations and low-income families. Final details of a partnership with a St. John nonprofit organization will be completed and announced soon. We believe this crowdfunding campaign will give more people and non-profit organizations more opportunities to participate and support other St. John residents worthy of receiving the benefits of solar power. Solarize St. John is a community-wide post-hurricane movement to a cleaner and more resilient St. John. 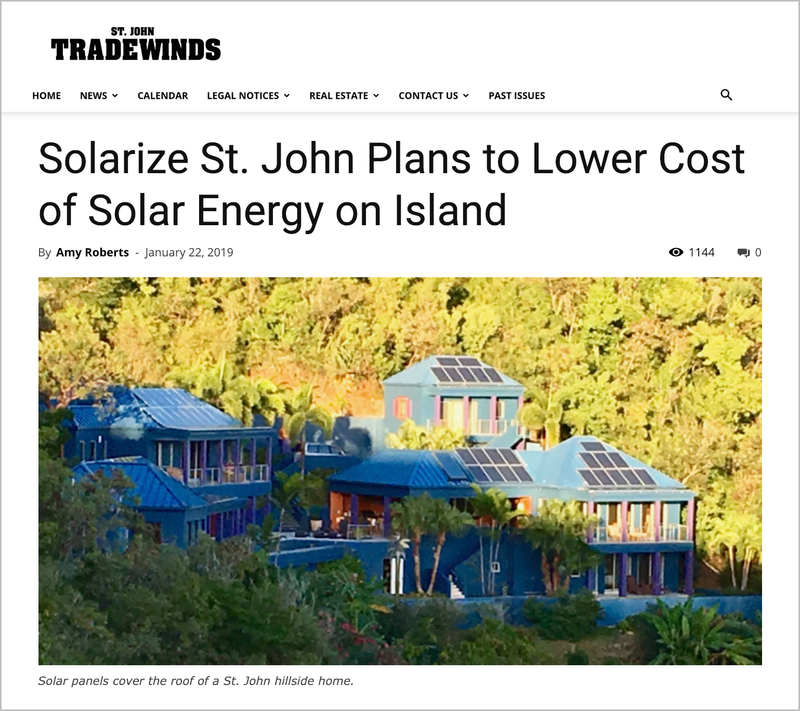 Inspired by similar efforts elsewhere in the U.S., this public-private initiative — called Solarize St. John — will identify homeowners, villas, businesses and non-profits who have a common interest in tapping the power of the sun to energize their St. John properties. The program also features battery back-up installation capabilities to provide St. John residents with more dependable power. 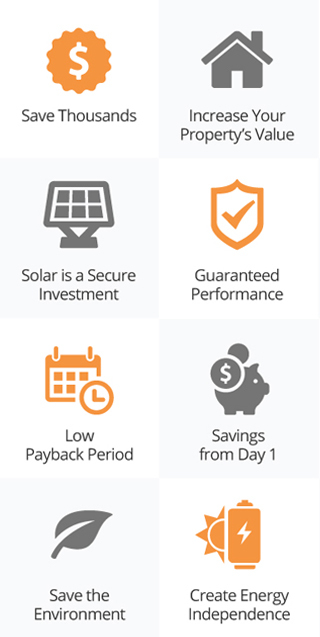 Solar power and battery storage at crowdsourced prices! By creating increased solar awareness and signing up a large group of participants, this cooperative program originating from the private sector is aimed at obtaining solar panels and batteries for less cost and unifying local firms around providing installation labor. Solarize St. John is a group-purchasing program intended to help with the technical aspects of choosing solar panels then get them installed — making our island a more energy-independent and resilient place to live, work and play for decades to come. The initiative is designed to engage, encourage and involve local solar firms from within St. John. The campaign coordinators fully understand the value of experienced and resilient solar installers who have worked through the post-Irma recovery and want to insure that all qualified installers benefit from their participation in the program. The program will also coordinate with WAPA and the VI government in order to support their future energy strategies for St. John. Solar Crowdsource, an established crowdsourcing platform, has been selected to coordinate the program. This Solarize platform brings deep capabilities in communicating benefits to the community, signing up participants, coordination among installers and overseeing the successful implementation of the program. 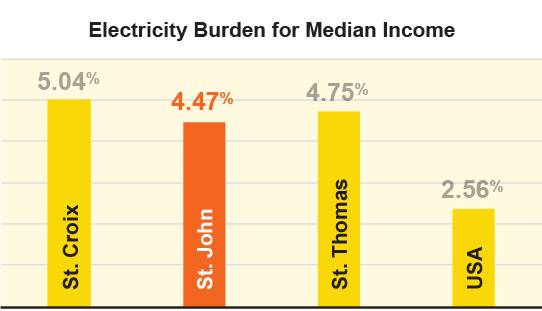 Solarize St. John is a solar energy program for all residents of St. John. Find out how you can become a Solarize St. John sponsor and make a donation to help support nonprofit organizations and low-income families go solar and reduce their energy burden. Our local power company (WAPA) is developing a plan for solar + battery installations on residential and commercial properties on St. John. At no cost to you, WAPA would install, own and maintain the solar panels and batteries at your home. WAPA would own the power generated. You would continue to pay your monthly power bill. Program details and timing have not yet been confirmed, but there are several ways that a program like this could work. How interested are you in each of the following options? Click here to take this brief survey! 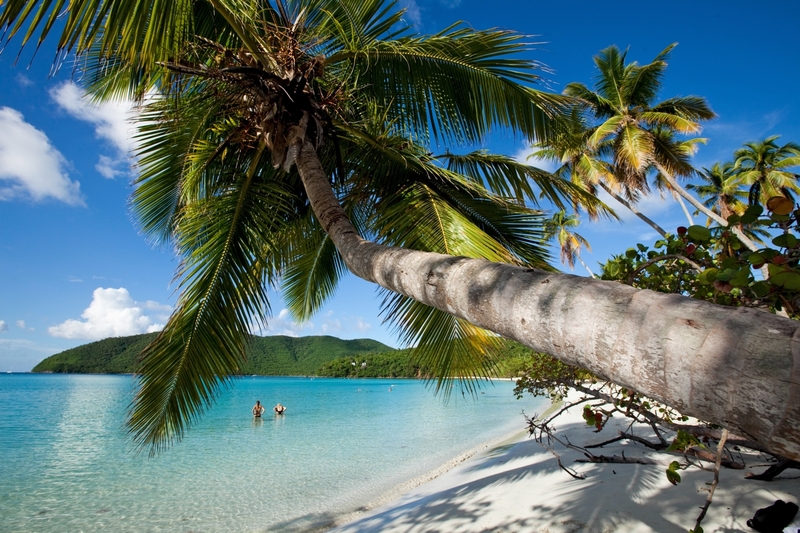 What is Solarize St. John? 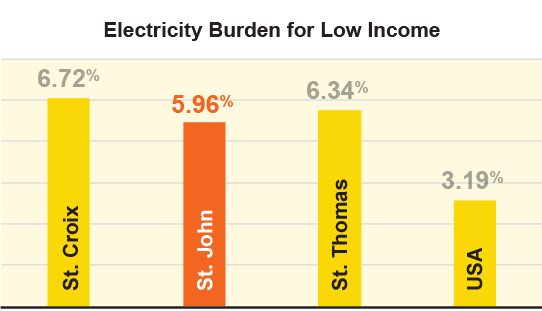 Solarize St. John is a community-based solar photovoltaic group-purchasing campaign that makes solar more affordable and accessible for the residents of St. John. Solarize campaigns harness the power of the crowd to save some major green while residences and businesses go green. Savings: Big savings through group-purchase of materials, focus on a limited geographic area, and decreasing tiered pricing schedule. Vetted Contractor and Materials: Solarize St. John includes experienced solar contractors and best-in-class materials so you don’t have to. Free Solar Evaluations: Solarize St. John includes a free solar evaluation including preliminary site design, energy usage profile, and financial analysis. Get a 25-year outlook of the benefits of solar for your property. Limited Time Campaign: To generate momentum and motivate procrastinators, Solarize St. John will run for a limited time only. Once the campaign ends, discount pricing goes away.